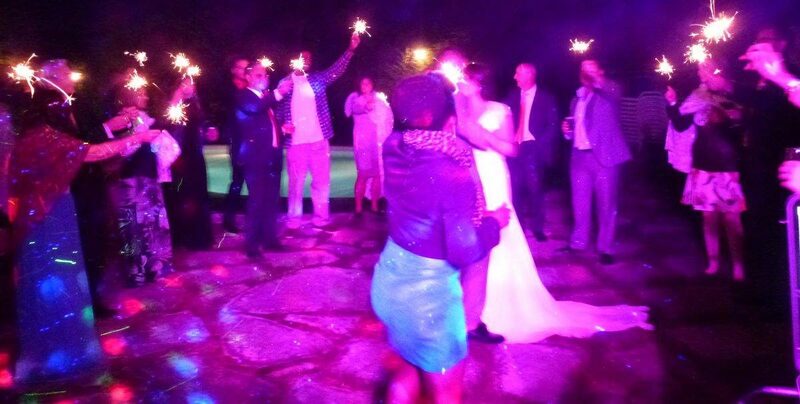 PinkPantherDj service @ professional wedding Dj in Florence Siena Lucca Pisa Chianti Firenze! 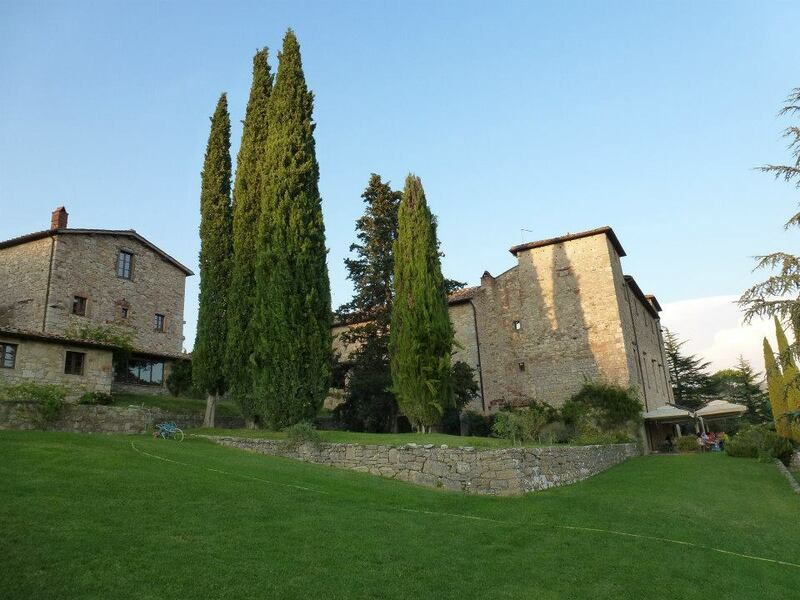 BOOK your italian party with Me! 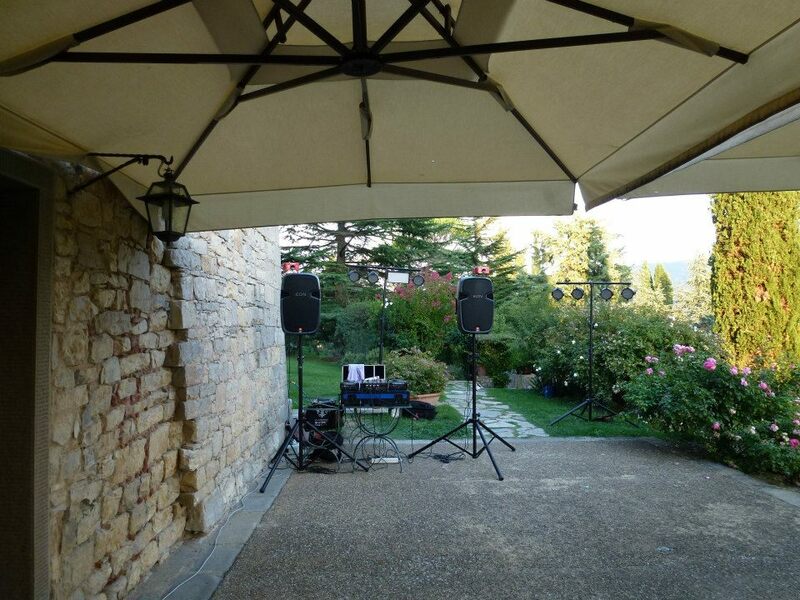 Pink Panther Dj @ Parties in Tuscany; TESTIMONIALS! 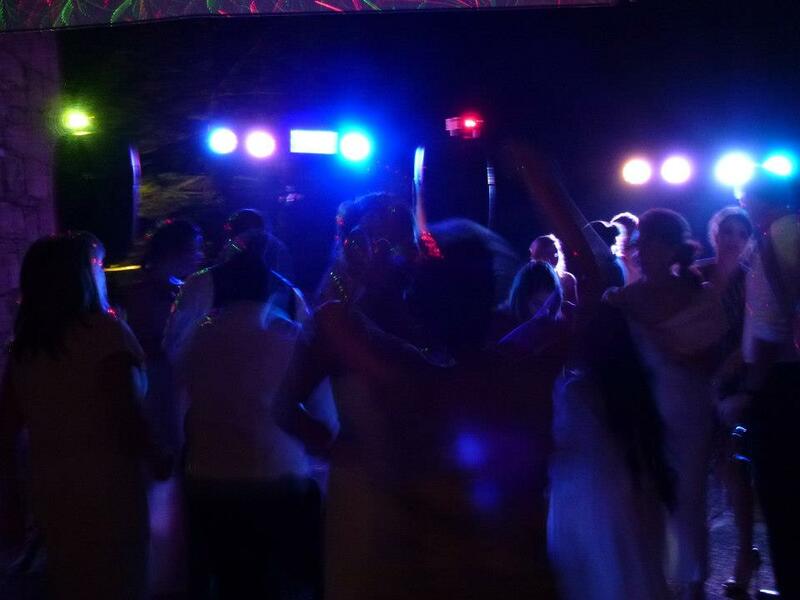 PARTY VIDEOS from Pink Panther Dj! Whatever your style Pink Panther Dj is the dj for your party in Tuscany.I can play indie,rock,pop,house,disco,jazz,funk,soul, hiphop,r&b,techno with experience and musical Knowledge.I can do both an elegant jazzy dinner and a wild raving party till the sunrise.I provide all you need for a great night;good music,good audio equipment,stunning lights and lasers set-up with smoke/fog machine.You Dance! 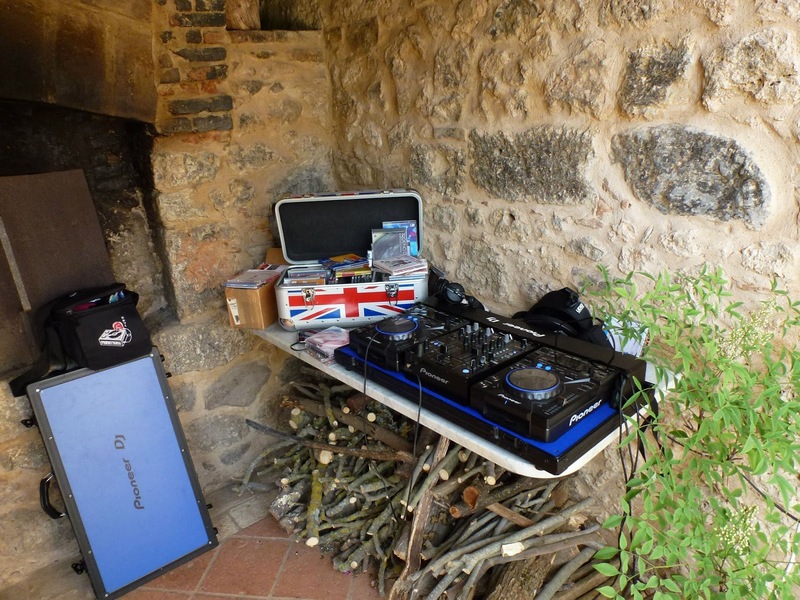 Author Daniele Pink Panther Dj servicePosted on November 11, 2015 November 27, 2015 Categories mobile djTags disco party in tuscany, dj firenze, dj for hire in Italy, dj for parties, dj for wedding, dj in chianti, dj in Lucca, dj in Tuscany, Dj wedding in Tuscany, fluo party, wedding dj, wedding dj in FlorenceLeave a comment on Whatever your style Pink Panther Dj is the dj for your party in Tuscany.I can play indie,rock,pop,house,disco,jazz,funk,soul, hiphop,r&b,techno with experience and musical Knowledge.I can do both an elegant jazzy dinner and a wild raving party till the sunrise.I provide all you need for a great night;good music,good audio equipment,stunning lights and lasers set-up with smoke/fog machine.You Dance! 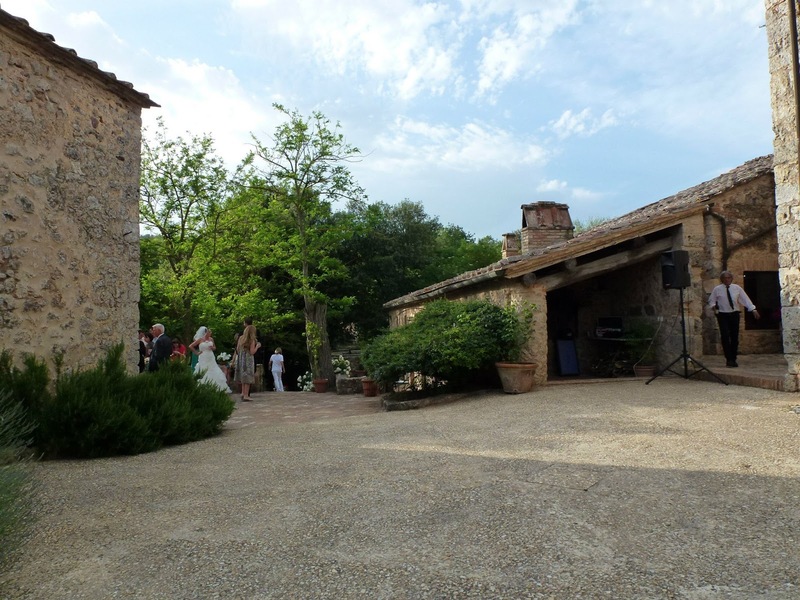 Pink Panther Dj service in Italy;International Weddings and corporate Events in Siena, Firenze,Chianti,Pisa,Lucca,Florence. 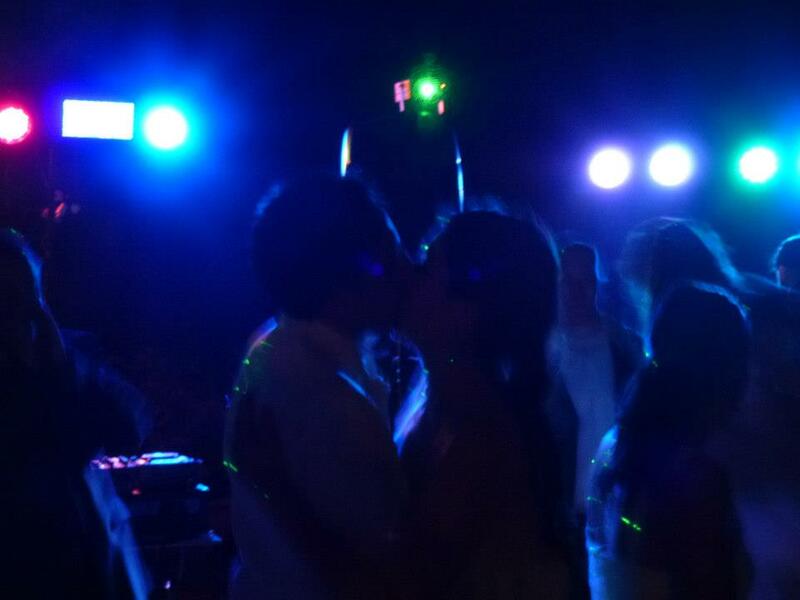 Rock,Pop,Soul,Funk,House,Disco,Lounge dj. 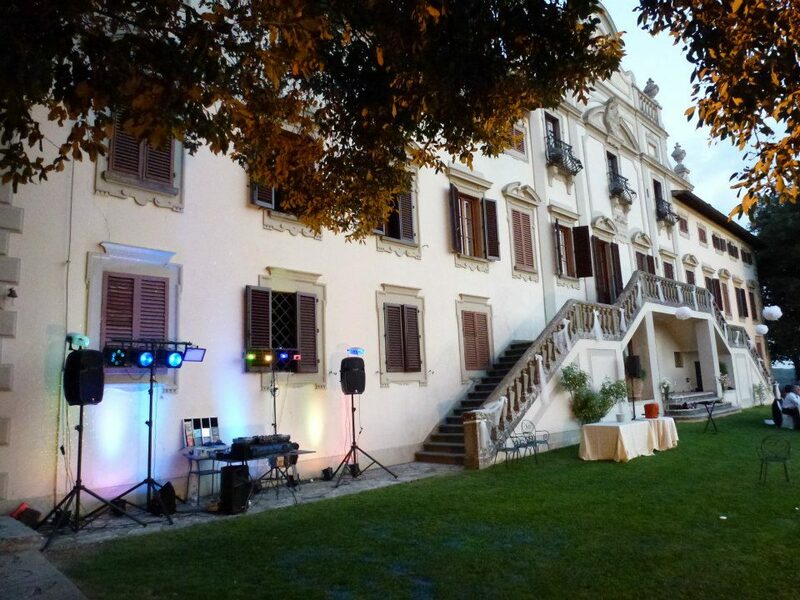 Professional dj services and Nice setup for your great party in Tuscany. Author Daniele Pink Panther Dj servicePosted on April 3, 2013 April 5, 2013 Categories Firenze, Italia, Italy, mobile dj, mobile dj service in Italy, Tuscany, Tuscany ; lounge aperitif and dance partyTags dj firenze, dj in chianti, dj in Tuscany, Dj Lucca, Dj Siena, Dj wedding in Tuscany, entertainment, mobile disco, Mobile Dj in Chianti, mobile dj in Tuscany, music, Pink Panther Dj, Pink Panther dj service, wedding dj, wedding dj in Florence, Wedding In Chianti, wedding in Tuscany, wedding party in TuscanyLeave a comment on Pink Panther Dj service in Italy;International Weddings and corporate Events in Siena, Firenze,Chianti,Pisa,Lucca,Florence. 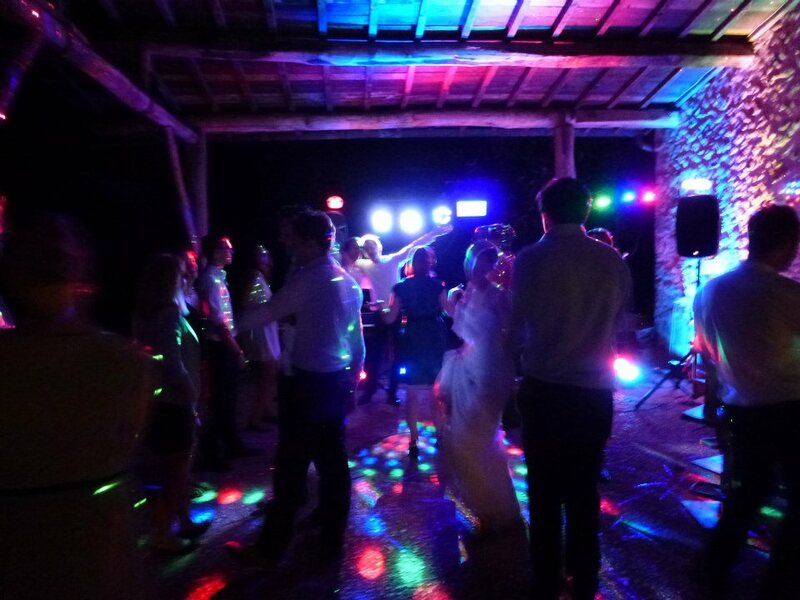 Rock,Pop,Soul,Funk,House,Disco,Lounge dj. 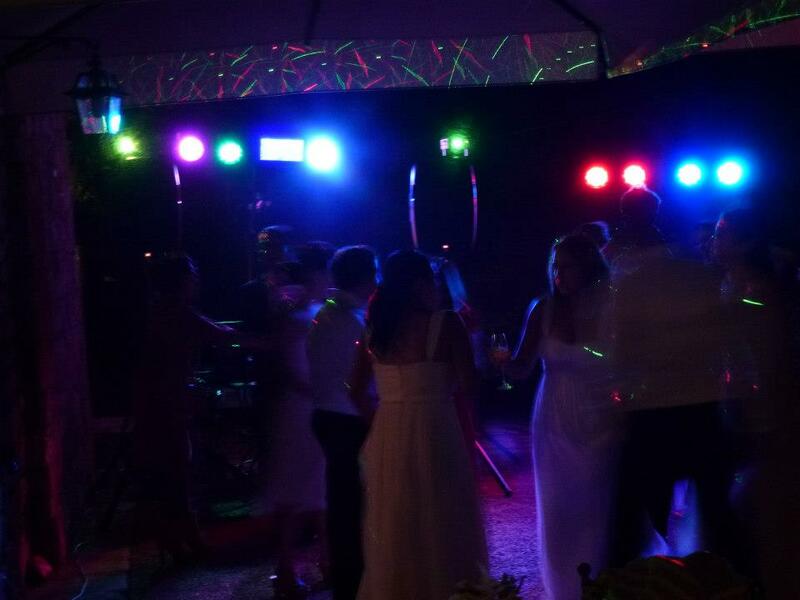 Professional dj services and Nice setup for your great party in Tuscany.